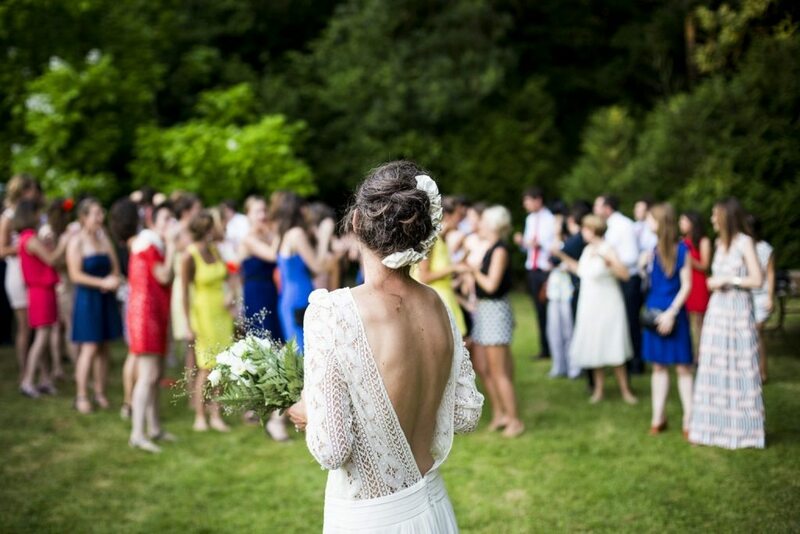 Our wedding packages take care of all the essential aspects of your day. We also have a collection of ideas that we can add to your package. 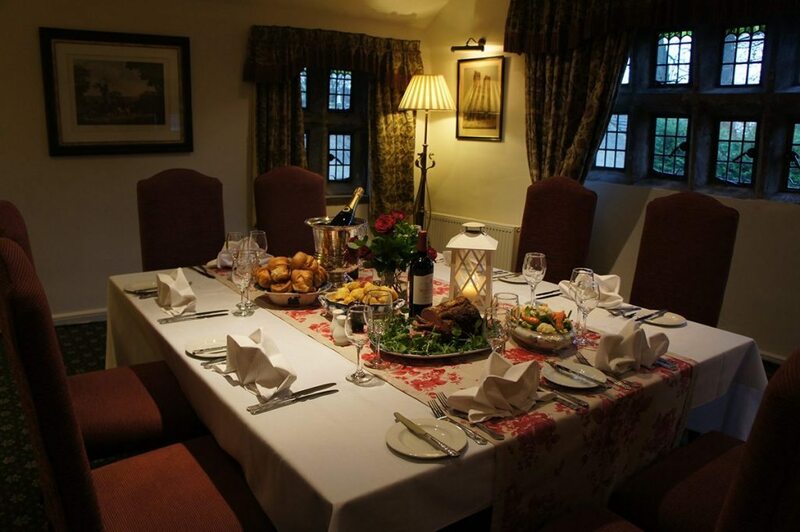 Ease your way into your wedding celebrations with a private dinner for close family and friends the night before your big day. 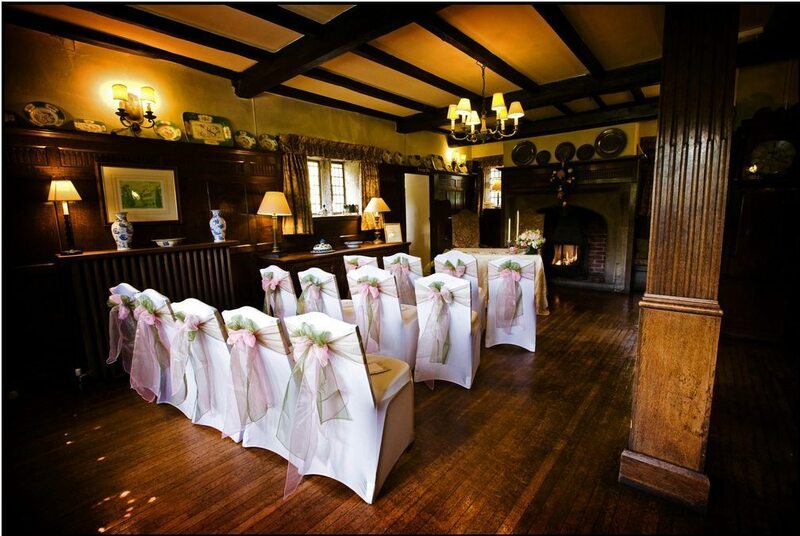 White chair covers transform a ceremony or reception room. 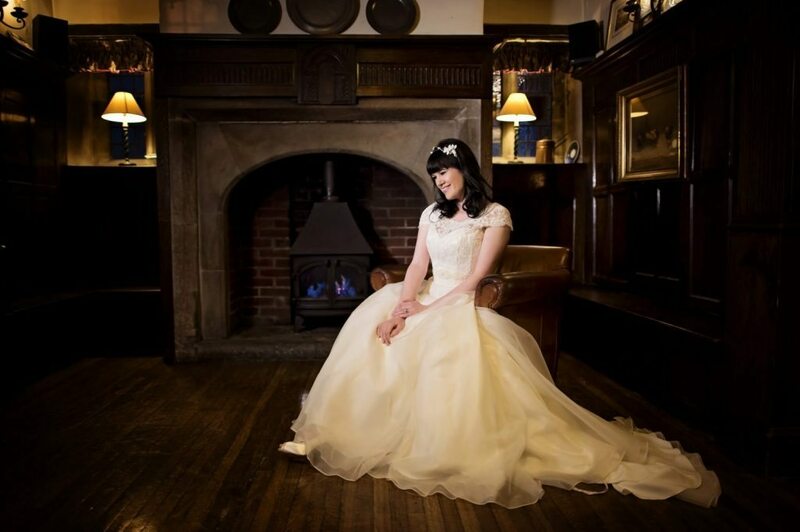 Hire our high quality covers with a beautiful sash from £3.25 each. Share a mini feast with your entourage as you prepare for your big day. Includes chocolate dipped strawberries, canapés and Bucks Fizz. 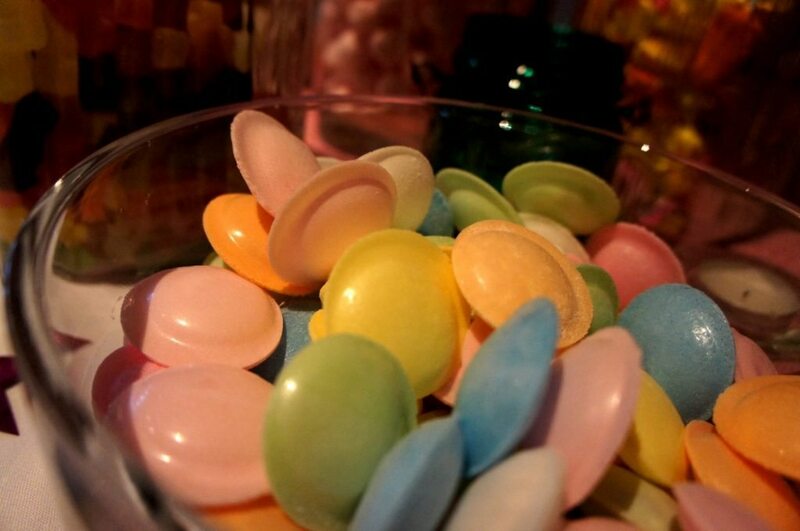 Keep guests of all ages amused with our retro sweetie stall. Old-fashioned jars, bowls and vases filled with your favourites. 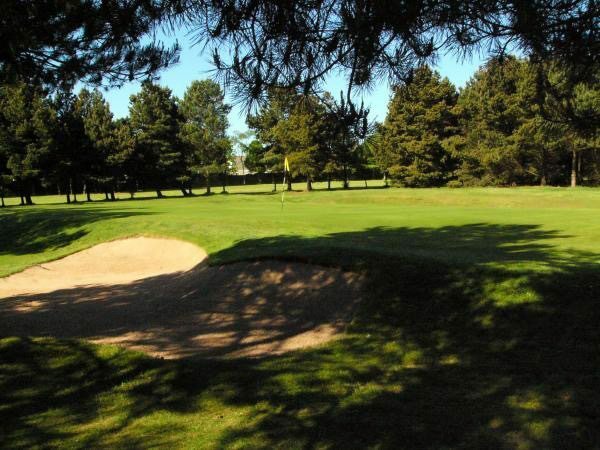 Celebrate the imminent marriage of a pal with a golf break at Holdsworth House and the region’s premier golf course. 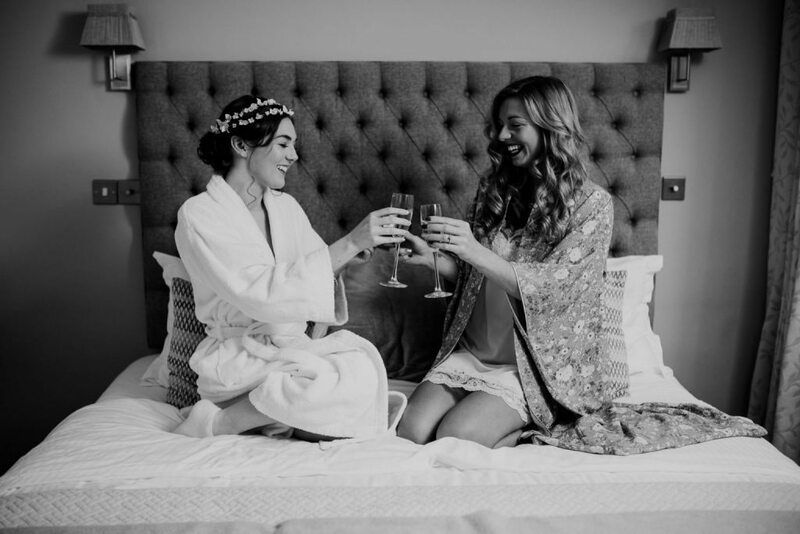 Invite friends to a hen party at Holdsworth House Hotel for a sophisticated dinner, bed and breakfast getaway. 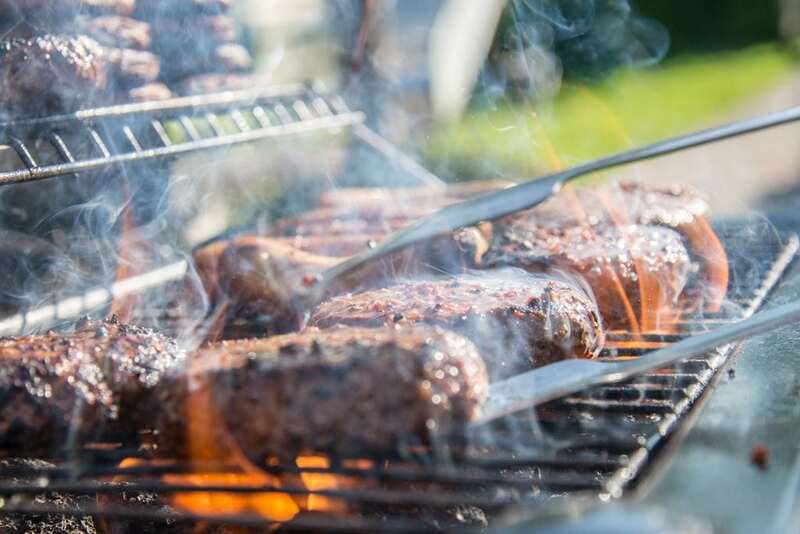 Add a super cool barbecue to your warm summer evening wedding in the Courtyard with its fairy lights and outdoor fireplace. For extra sparkle add a cocktail for every guest. 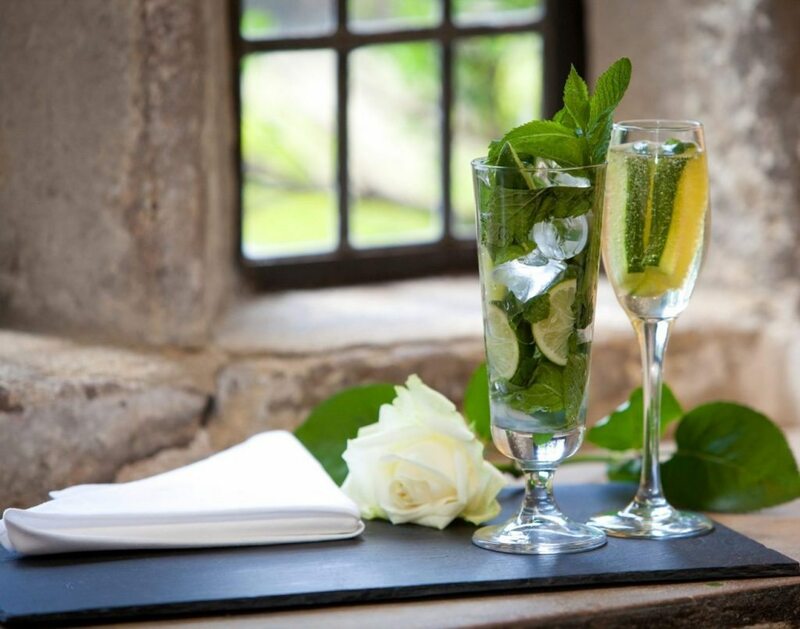 Choose a Mojito, Kir Royal or Twinkle for starters – or create your own. 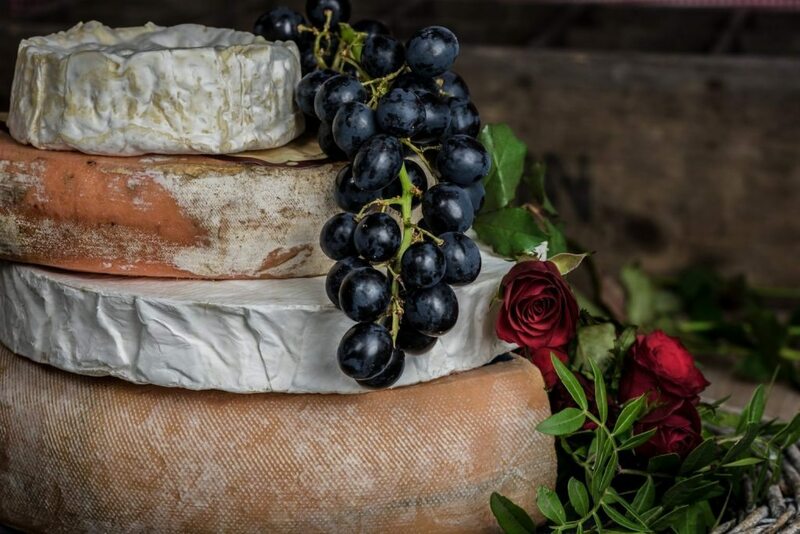 When your wedding guests have the munchies, make the cheese tower the go-to table for them to forage from. 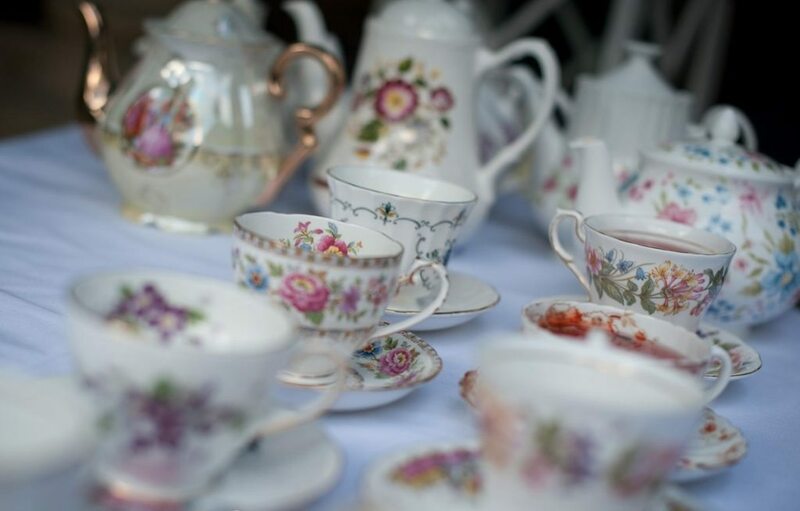 Add some vintage chic with our eclectic collection of vintage teacups for your champagne toast or table ornaments. 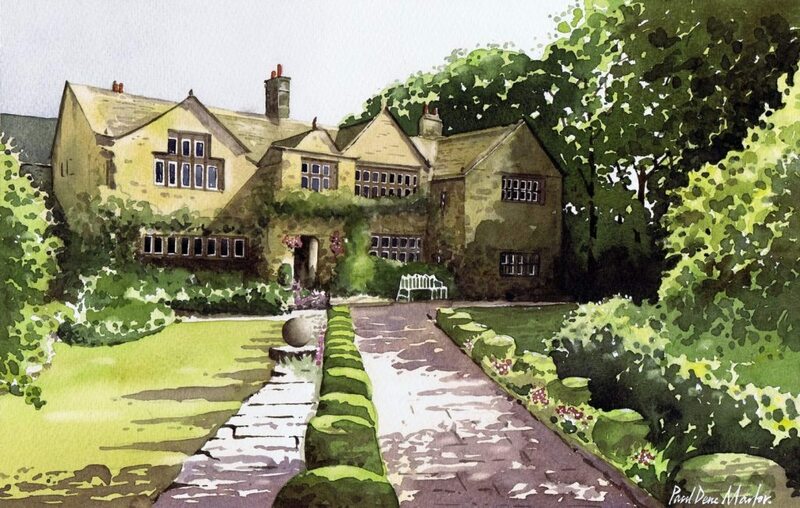 The perfect keepsake of your wedding – a Holdsworth House watercolour print by local artist, Paul Marlor. For anything else, our A-Z of brilliant suppliers – many of them based in West Yorkshire – may be useful to you. We don’t accept commission; we're just happy to recommend people we've seen deliver excellent products and services to our couples. We'd like to extend our thanks to many of the wedding photographers above who have kindly provided their images for use throughout this website.